We’ve dismantled and packed up this year’s booth at CTIA Super Mobility Week. While we all landed safely back at our desks, the energy from the show still has us floating a few feet above ground. The positive reaction for all of our most recent innovations was incredible. 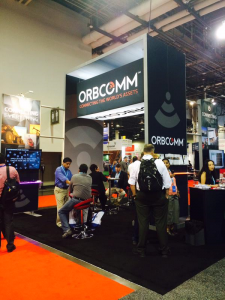 ORBCOMMmobile, ORBCOMMconnect and ORBCOMM Enterprise Connect all made great first impressions. We also return with a lot of new information and insights from the show. For example, during a keynote panel at CTIA Super Mobility Week, DreamWorks CEO Jeffrey Katzenberg said something that really resonated. “We’re at this amazing inflection point that’s going to create a genuine revolution,” he said. He was talking about mobile video but this applies to pretty much everything having to do with mobility, IoT and M2M. Whether geared toward the consumer or to the enterprise, it’s all about getting the right information at the right time. A growing number of businesses around the world – from truckload carriers to heavy equipment manufacturers to container shippers – are making their assets smarter and their operations more efficient by harnessing the power of M2M technology. When it comes to M2M and IoT, it is no longer just about the network or how the data is delivered; it’s about what data is delivered and what that data can do for the enterprise. ORBCOMM is leading the shift from simple transmission of data between sensor and terminal to integrated hardware, network and application solutions that deliver a smart way to track, monitor, control and manage vehicles, vessels and equipment globally. That’s one of the top reasons we had such a great reception at our booth at CTIA. Our solutions cover every touchpoint in the M2M ecosystem, from connectivity through global satellite and cellular network services to hardware to web applications to device management. Like Katzenberg, we too are in the middle of a great revolution, particularly as we move into the next phase of IoT and M2M. 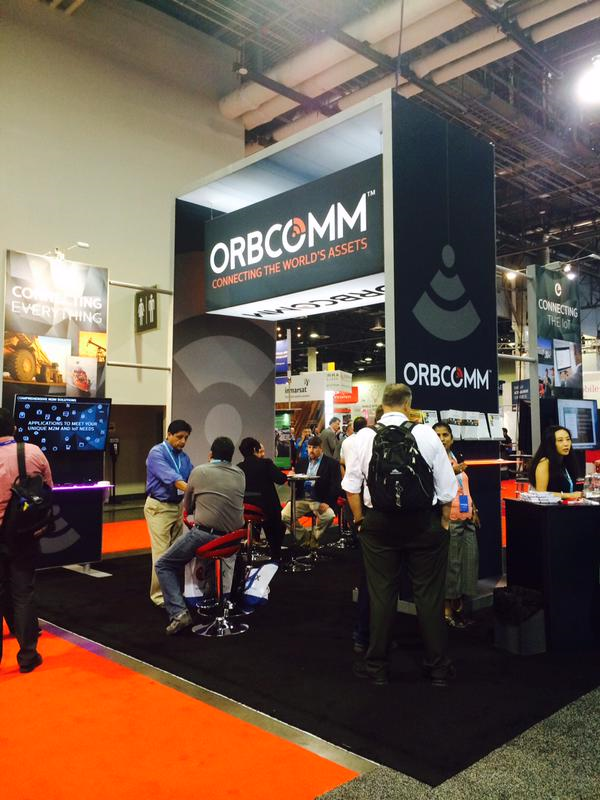 With one of the largest, most diverse and capable engineering teams in the industry, ORBCOMM is rapidly developing and customizing M2M and IoT products and applications for distribution in any vertical market. To learn how your business or agency can join the revolution, contact us or check out the resources on our site. If you prefer a dialogue, schedule a meeting with an ORBCOMM team member who specializes in your industry. The result will be a win-win.